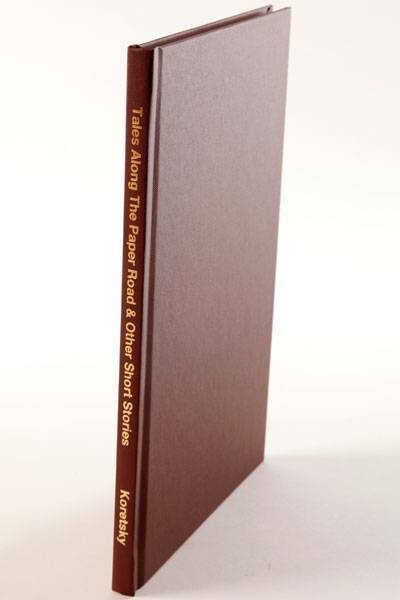 This book contains 11 short stories. The first 5 are related to paper, the other stories are more general. Discretionary reading is advised because some of the material is graphic and explicit. The book is hard cover bound in cloth.